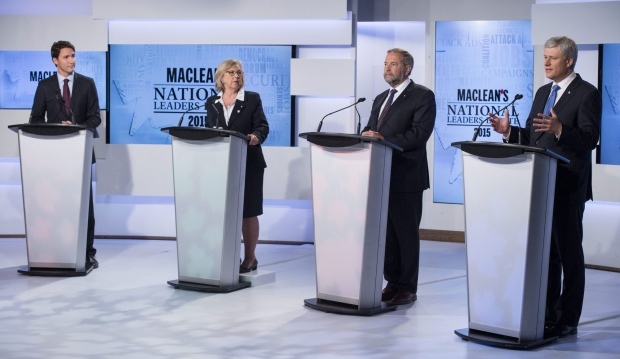 Anyone who looks south of the border sees a political system in chaos. Gridlock is formed by opposing Parties controlling separate houses, leaving the President powerless. A failed budget, and a Republican Party looking for blood has led to a shutdown, one that will be used as a political football for a wide range of issues – one of which could be the XL pipeline. Steyer suspects this announcement could be linked to the Republicans’ shutdown strategy. The Republican Party is already public on their support for the pipeline. The Canadian government has since launched a new ad campaign in the ongoing war of public opinion on the project. “News of this advertising campaign comes in the context of House Republicans having closed down the U.S. government as well as threatening to oppose the extension of the country’s debt limit unless certain demands were met,” Steyer wrote. 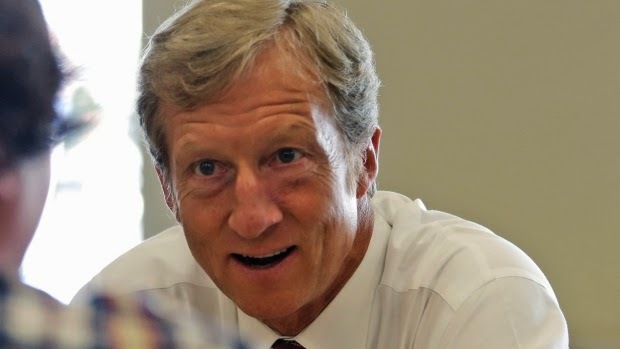 Steyer is a billionaire and former hedge fund manager who left his firm to devote himself to environmental issues and has firmly backed Obama. He has recently released an ad campaign against the keystone project. Meanwhile, Parliament is still shutdown as scandals continue to spiral around the upper chamber. Harper wants to get a green light on the XL pipeline in this time so he can highlight success in a time when his failures are top stories. 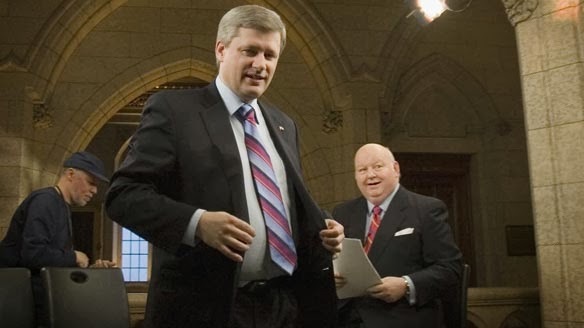 As the senate scandal expands, and Harper’s appointments come back to question his judgement, proroguing Parliament was a way to calm the media and run from his scandals. However, given recent developments south of the border, perhaps the prorogation was planned to enable rigorous lobbying south of the border as well? 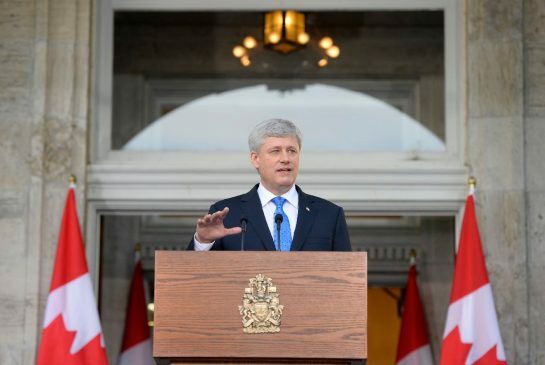 Do you think Harper played a role in the shutdown of the U.S. government?